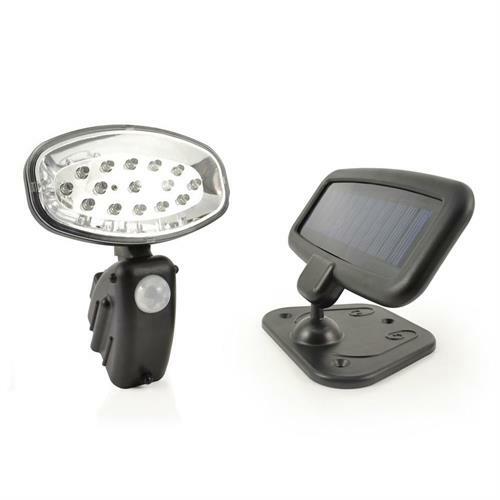 The Solar PIR Utility Light is a real game-changer for the budget end of the solar security light and solar shed light market. There are several well known solar security and solar shed lights on the market that offer considerably less for up to twice the price. Buying this product will earn 147 Loyalty Points. Be the first to submit a review for the Evo 15 Small PIR Solar Security Light.